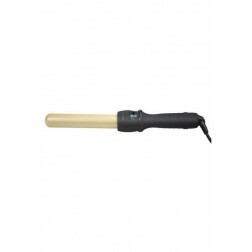 These professional curling irons take curling to a new level creating long lasting curls and voluminous waves that are frizz-free, shiny and long lasting. 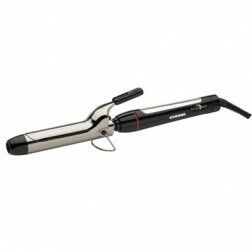 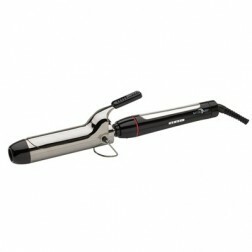 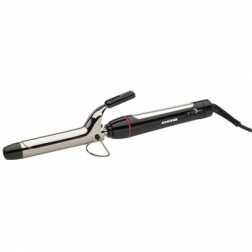 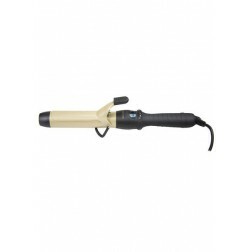 Bio Ionic Curl Expert Pro Curling Iron 1"
Bio Ionic GoldPro Digital Styling Wand 1 1/4 in. 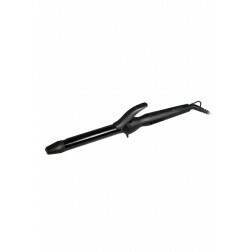 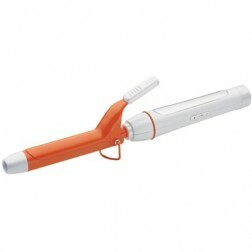 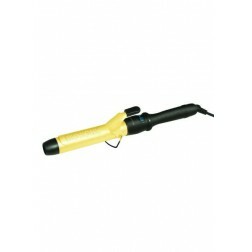 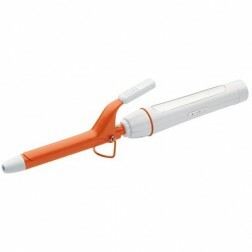 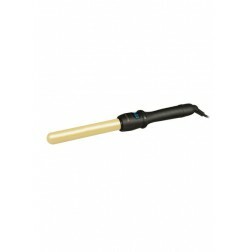 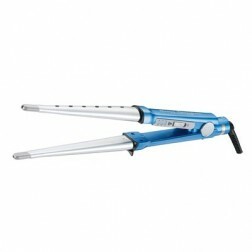 Bio Ionic GoldPro Digital Styling Wand 1 in.